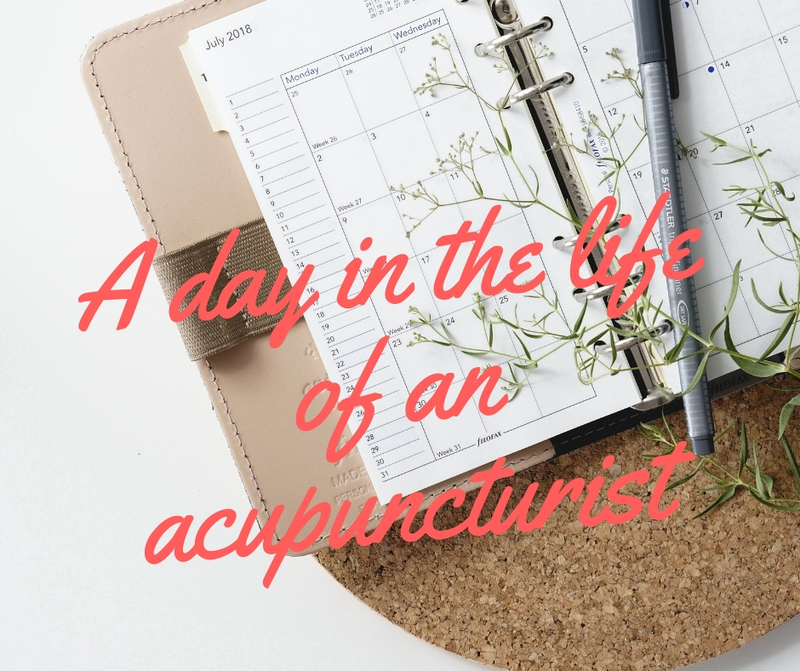 The work of an acupuncturist is interesting and varied and every day I see how acupuncture can make a positive difference to people’s lives. Confidentiality is essential so I have changed the names and clinical details in the cases below to maintain my client’s privacy. 6.30 – Like most people caring for children I start the day in a flurry of activity trying to get everyone to the right place at the right time. 8.30 – I arrive at the clinic and make sure it is clean. It is important to me that clients enjoy a welcoming space as well as having acupuncture in a hygienic environment. I follow strict hygiene practices and wash my hands before I even touch a client and use sterile needles that are used only once. 9.00 –My first client arrives. It is Jenny who is 2 months pregnant and is finding acupuncture helpful for morning sickness. Acupuncture is safe during pregnancy if carried out by a well-trained acupuncturist. Jenny first came to see me when she was undergoing IVF and wanted to optimise her chances of falling pregnant. 10.00 – Next I see Mike, a very successful business man who suffers from anxiety and insomnia. We talk about how his week has been and he relaxes in the room with the needles in place. It is important to me that I create a safe, caring space where every client feels heard. 11.00 – I am overjoyed as my next client Deborah reports that since her last treatment her back has been ‘amazing’ and she has been able to sit on the floor and play with her grandson. I used a combination of acupuncture and low-level laser therapy to help reduce the pain from her long-term back problem. 12.00 – I take a break to eat and catch up on calls and emails from my clients. 1.00 – Derek is a long-standing client who I see every 2 months. Acupuncture has been really helpful in keeping his migraines at bay. Studies have shown that acupuncture reduces the frequency and severity of migraines and tension headaches. 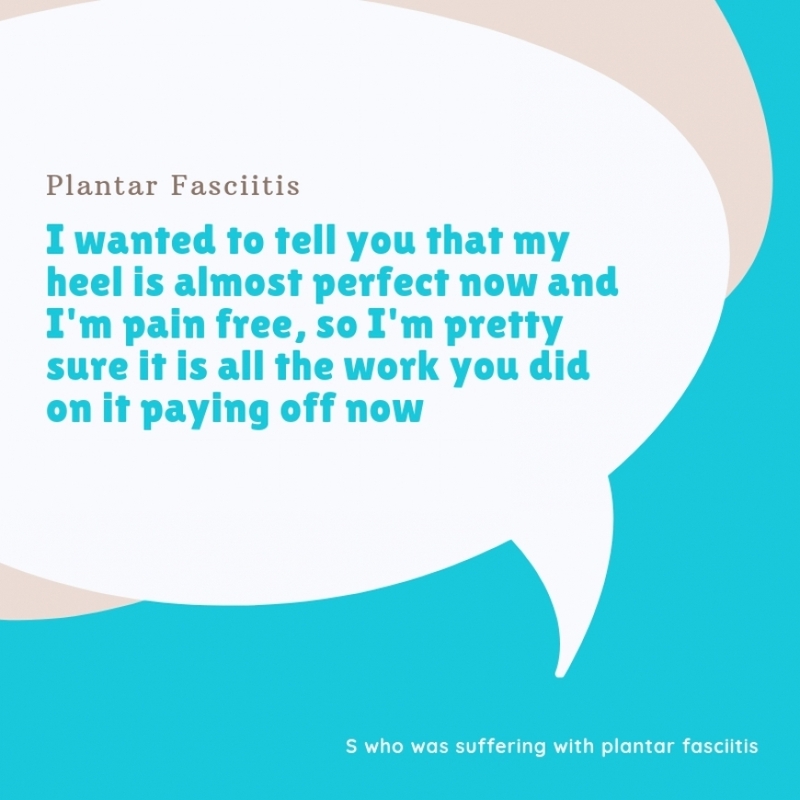 2.00 – This is Sarah’s third acupuncture session for the treatment of sciatica. She is pleased that the pain levels have reduced significantly and no longer wake her in the night. Sarah says that she feels more positive and relaxed in general and has decided she will carry on having acupuncture so that she can carry on feeling so good. 3.00 – I leave the clinic to collect my children from school. We enjoy a meal together before I head back to the clinic for my evening appointments. 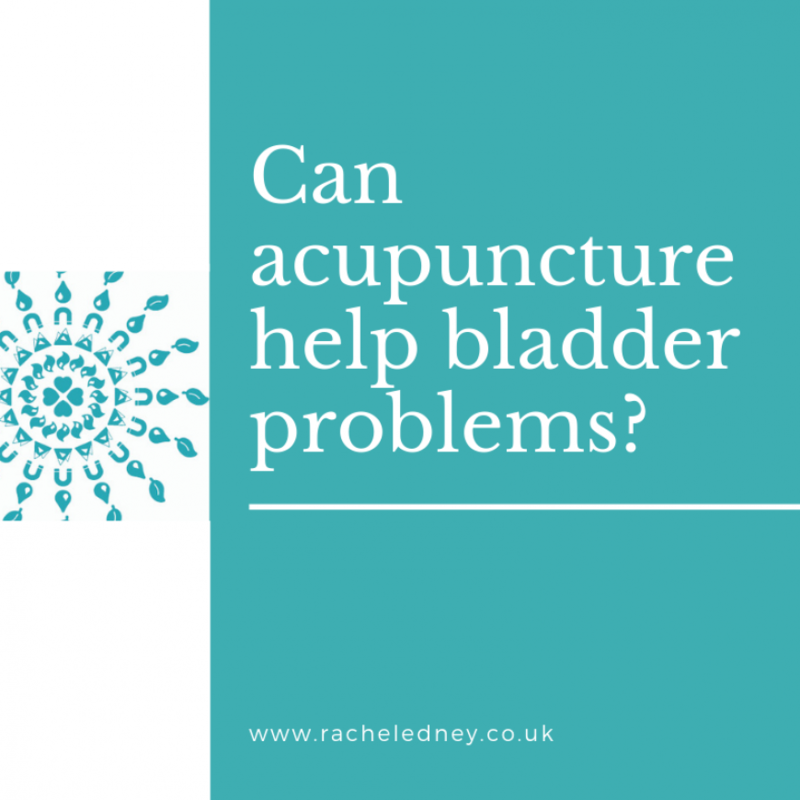 If you would like to discover for yourself the benefits of acupuncture then call me on 07815 097473 or visit www.racheledney.co.uk to make an appointment. As a member of the British Acupuncture Council I am trained in acupuncture to the highest level possible in the UK and have over 13 years of experience in treating many conditions.